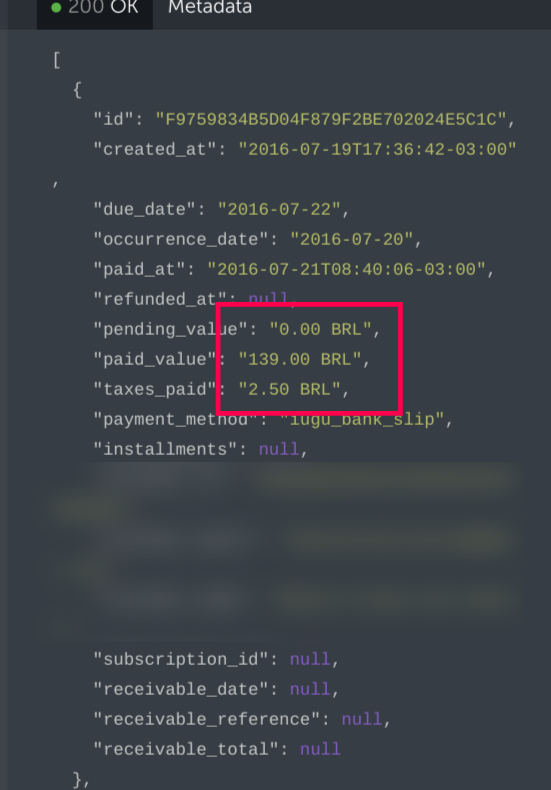 Puzzled: Postman sees "12.61 BRL", Bubble sees "R$ 12,61"
I was struggling with an JSON response from an API I use. Among other things, it returns a key/value that provides a currency value. 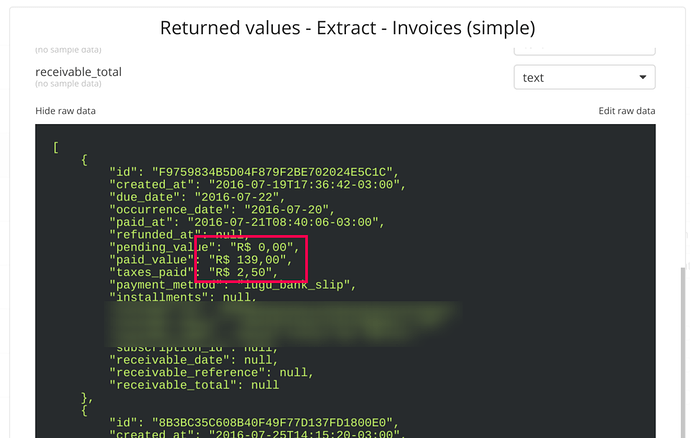 Trying it via the API’s documentation page, via Postman, and a few other tools: it gives that format. However, Bubble’s API connector plugin gets a different format. 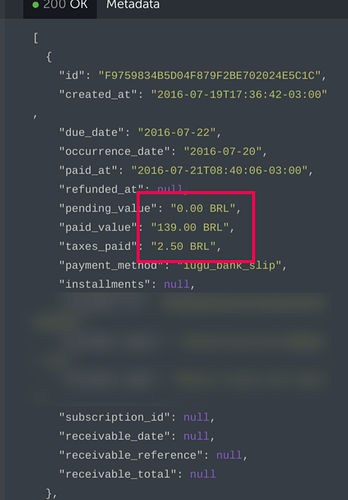 I figured Bubble was recognizing “12.61 BRL” as a currency value and displaying the localized version. I thought: hmmm, so Bubble sees this as a number and not a string I should be able to save it directly to a field where the data type is number. But it doesn’t work. Has anyone experienced this before? Any clues? Adding a couple of screenshots to show the example. I will submit a bug report with a complete testing case (replicable) so it will be evident it’s on bubble side.